Pizza chain Papa John's has adopted a so-called "poison pill," to help deter founder John Schnatter — who recently resigned as chairman after using racial slurs during a conference call — from acquiring a control position. 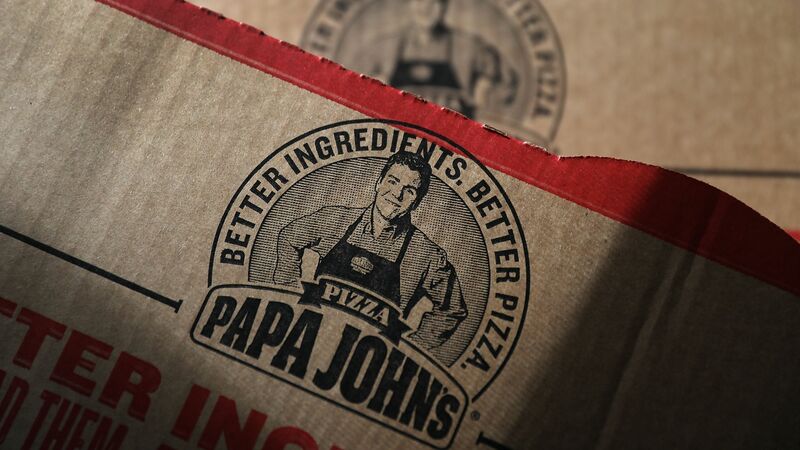 Big picture: Schnatter and his affiliates hold around a 30% stake in Papa John's, and the new structure would effectively dilute those shares were they to increase their position. It also would apply if another entity acquired at least a 15% stake, and expires in one year.